Light the Arch introduces kids to the very basic concepts of programming and coding in a fun and creative environment. 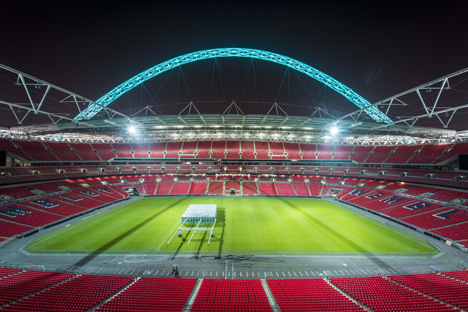 They can program their own light show on the Wembley Arch to celebrate an epic moment in a match or at an event. Once they’ve used buttons, sliders and input fields to develop their design, they’ll then get a movie of their light show playing on the Wembley Arch to share with their friends and family. Getting kids excited about the possibilities of code and programming can pave the way for them to do pretty amazing things in the future. Cutting edge iBeacon technology and the introduction of a world-first digital platform on the EE SmartGuide – a bespoke connected device given to each tour participant – we’ve created an awesome stadium tour experience. 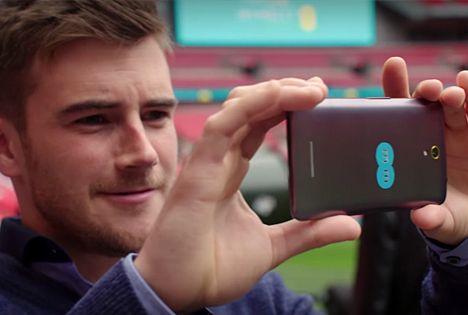 360 video and augmented reality delivered via the EE SmartGuide will enhance the experience and allow audiences to relive key sporting and music moments whilst exploring the iconic ground. We’ve been making big improvements to your mobile experience inside Wembley. We’ve doubled the 3G and 4G capacity so whether you’re watching goal replays, making calls or uploading selfies, you can do more, faster! And our work won’t stop there. We’re committing to even faster speeds and new technology that will allow you to watch, upload and browse more, with even less buffering. 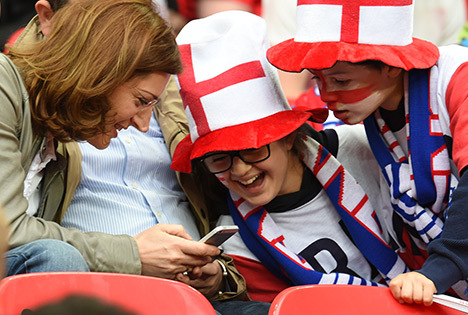 Sign up to get the latest updates on Wembley news and events from EE.